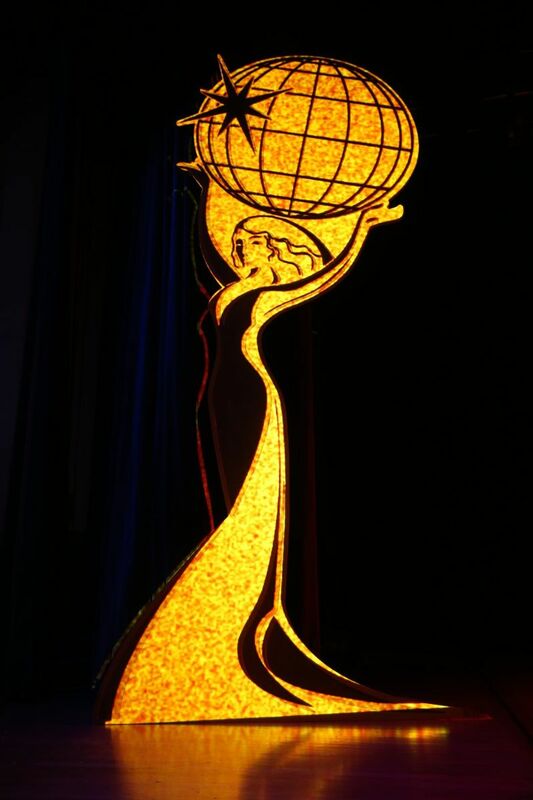 The current slate of TEA Thea recipients was announced in November 2018, and will be formally awarded on April 13, 2019 at the 25th annual TEA Thea Awards Gala presented by Chimelong, to be held at Disneyland in Anaheim, CA. 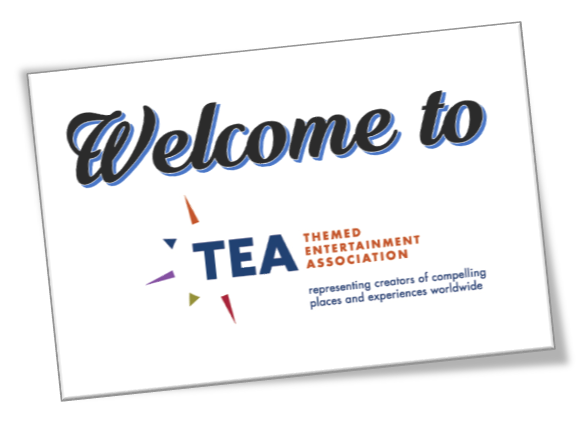 Prior to the Gala, the annual TEA Summit will be held April 11-12, 2019, featuring Case Studies of the Thea recipients. 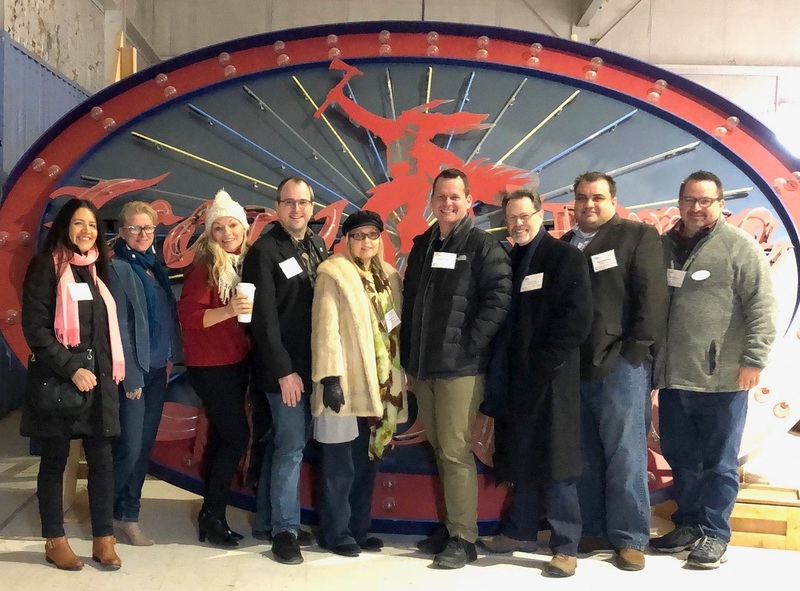 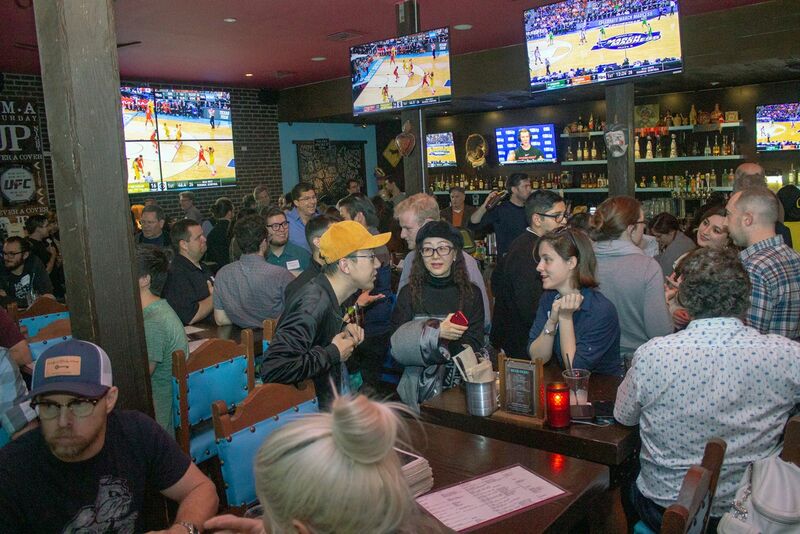 Themed Entertainment Association (TEA) Western North America Division members and guests wrapped up the month of March celebrating in the Los Angeles area, at a local Studio City cantina, Jalapeño Pete’s, with games, food, and drink.